from custom formulations to "off the shelf" solutions. 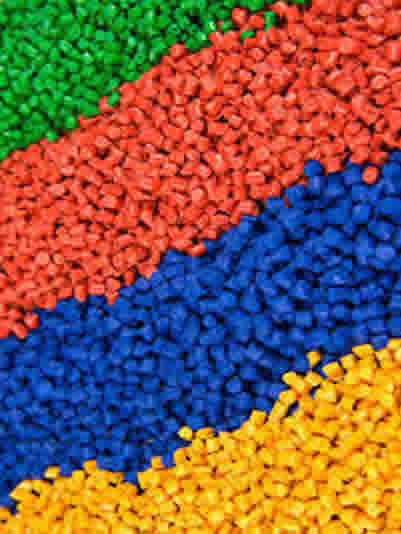 QTM's thermoplastics division was created to better serve Thermoplastic Processors, OEM's, and End Users. Unlike the larger distribution companies that dominate today's plastics distribution world, we are a smaller, more nimble, more aggressive plastics distribution and manufacturing partner. Because we are a more nimble company, we can work together to come up with unique, creative solutions to complex issues. Our hands aren't tied by big-box company thinking, our singular goal is to work with our customers to get the job done, and then get it done right. Our sales and technical support team is comprised of engineers and scientists with, combined, over 125 years of service in the materials marketplace. We put this experience to work for our customers. From material selection, to processing guidelines, to at-the-machine tech support, and quality control, we are there to see the product/project through. We fully realize that if our customers don't succeed, then we don't.